Yes, you read it right- creating memories on the wall. 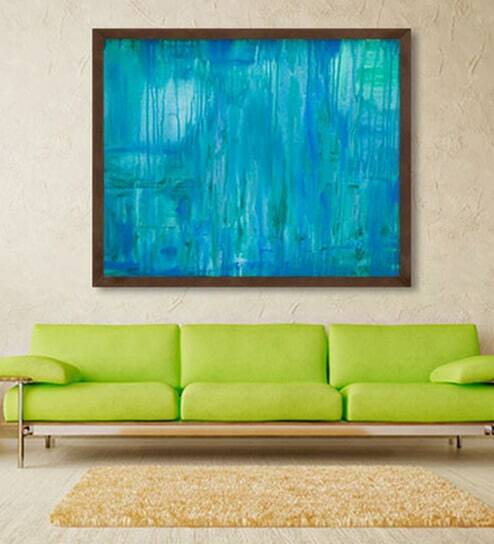 If you’ve been looking for that perfect piece of art like me to deck up your wall so much so that the wall has been bare for years now, don’t look any further. Go make something of our own. For starters, here is an easy peasy one. 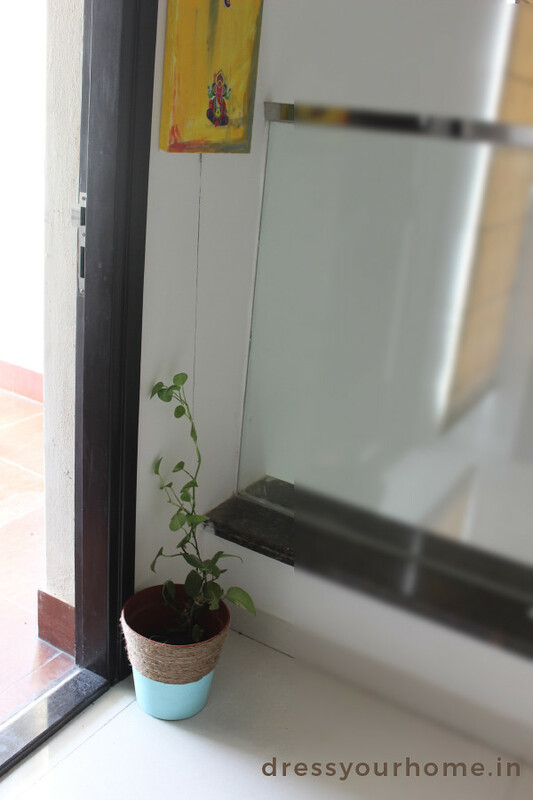 All you need is a framed canvas, some paint and a pair of hands of yours and your family :) If making a trip to the stationery store to get a framed canvas seems tough, just make the wall your canvas. 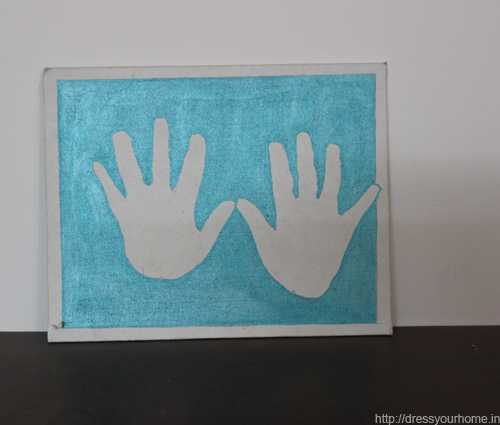 When my son turned three, out of boredom and desire to have some fun, one afty I created his hand print on a canvas. Now that he’ll turn six in two weeks, am I glad I did that? Saving memories for posterity. 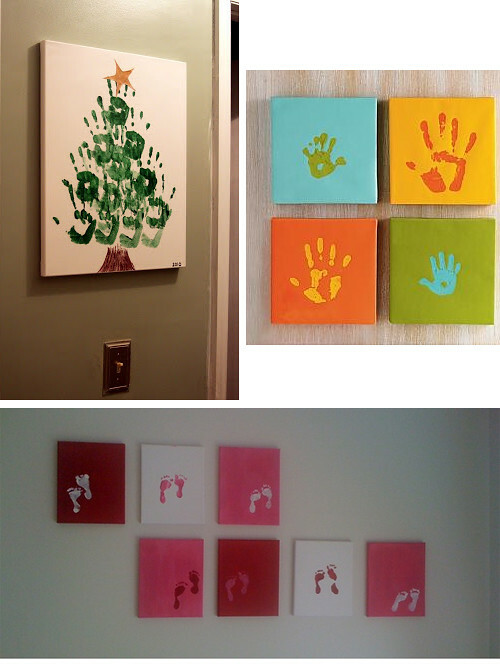 Some more ideas of using hand and foot prints. Alright, time to stop as I can see it can get a li’l spooky to see so many hand prints at one go. Why are Europe’s best villas in Greece, Spain and Italy? Thanks Priti. Welcome to ‘dress your home’.